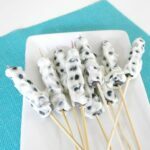 These frozen blueberry yogurt skewers are the perfect low carb sweet treat for the summer! Fancy a tasty frozen treat? 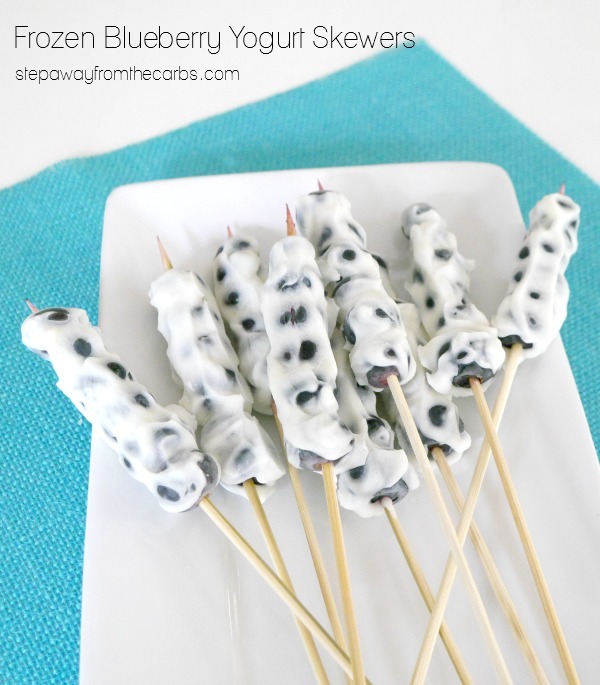 These skewers are easy to make and delicious to eat! In a bowl, mix together plain Greek yogurt and Vanilla Da Vinci Sugar Free Syrup. 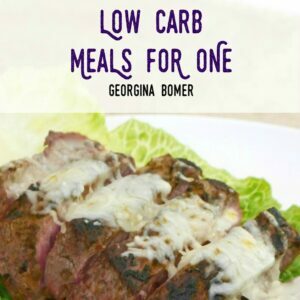 Actually you could skip the syrup if you like, but it’s zero carb and takes the edge off the yogurt’s tanginess which I prefer when using it for sweet recipes. Thread the blueberries onto medium length wooden skewers. My berries were quite large, so I got about six per skewer, but if you have smaller ones you might prefer to add seven or eight. 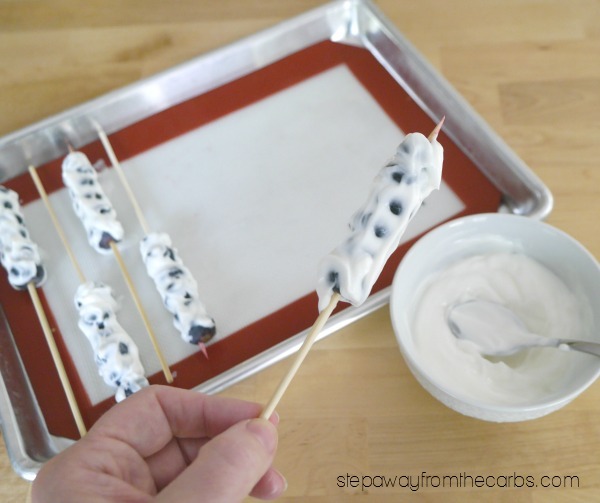 Spoon the yogurt all over the blueberries, turning the skewer so that they are completely coated. 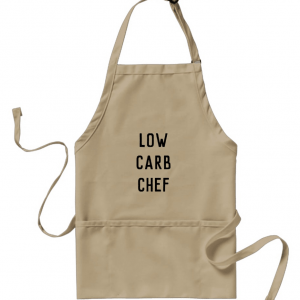 Place on a baking sheet lined with a silicone mat (this quarter sheet size one is ideal) or baking paper. Place in the freezer for at least an hour, or until the yogurt has hardened. Remove from the freezer for five minutes before eating. 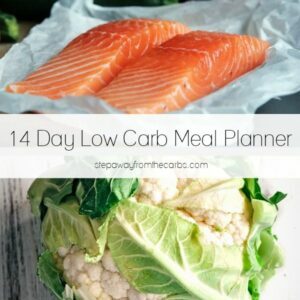 These are such a great low carb snack for the summer. Oh and the whole family will enjoy these too! In a bowl, mix together the Greek yogurt and syrup. 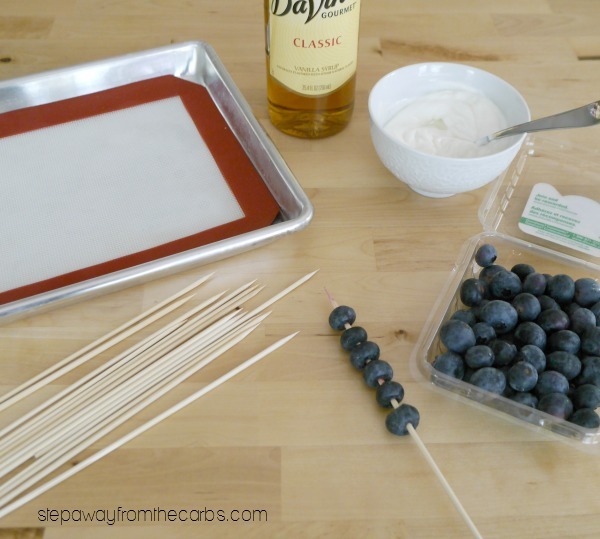 Thread the blueberries onto medium length wooden skewers - 6-8 per skewer depending on size. Spoon the yogurt all over the blueberries, turning the skewer so that they are completely coated. 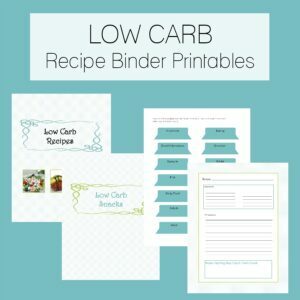 Place on a baking sheet lined with a silicone mat or baking paper. I have made these three times now – they are an excellent substitute for my usual ice treats!